We are a church serving God’s People in Decatur, TX! This church has been and continues to be a vital part of Wise County. We are a downtown church and understand how the generations come together to honor tradition and grow in God’s grace as we look to the future together. 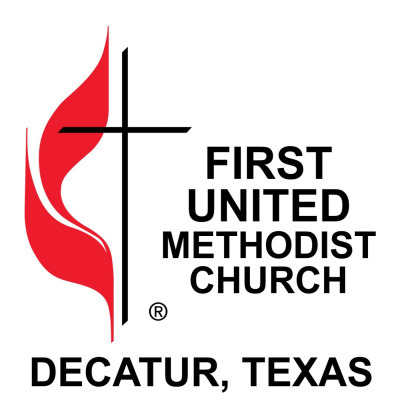 Since the church was first organized in 1862, making it the oldest church in Decatur, we have provided a faithful witness to Jesus’ command that his followers should love both God and neighbor.